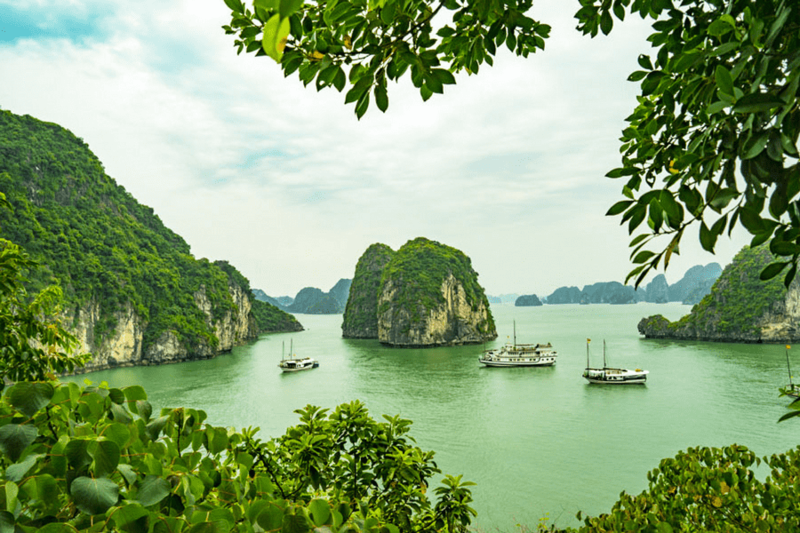 How to visit Halong Bay from Hanoi city? It is the question for tourist come Hanoi city and wish to visit Halong Bay. Halong Bay is the favorite place in Vietnam to most tourist once coming to the country. The answer is you will not see anything like it anywhere in the world. This is the answer to everyone after visit Halong Bay and highly recommends it. The landscape is spectacular and magnificent. No matter the weather, the limestone karsts will create an amazing scene of natural beauty. Talking about its mystery, there are a couple of legends about how Halong Bay was created; the most common one says that dragons were sent there by gods to protect Vietnam from invaders. And many legends about the Halong Bay which makes curious for you to visit and explore. In fact, the truth is the limestone formations of Halong Bay are gorgeous and will definitely evoke many curious questions about their origin. The impact of numerous cruises on the environment of Halong Bay has recently been discussed quite often. The seawater of this UNESCO World Heritage Site isn’t as clean as it is. We had a good news which the Vietnamese government has already set stricter waste regulations. All cruise companies and many volunteers from national NGOs have done a good job of cleaning all plastic the beaches and islets. When you’re skeptical in regards to the place as we had been, don’t be. Even if it’s a high attraction in Vietnam with a number of guests, there's an approach to go to Halong Bay with out being pissed off in regards to the issues we’ve talked about above. Low season travel in Halong Bay is from June to September. You might get some storms during that time period, so check the weather forecast for your trip in advance. Therefore, you don’t spend all day in a cabin watching the misty bay from behind the window. However, the price of cruise you travel this time is better than high season. In addition to, this time is summer and you can see Halong Bay in its full grace and beauty on sunny days. Therefore, the best time which no effect by weather or storm is from March to June (avoid April 30th and May 1st since they are public holidays when it’ll be full of local tourists). Instead of taking a half-day cruise with short time, should take at least two days/one night trip to Halong Bay. It will allow you to explore more places in the area as well as join different activities. How to visit Halong Bay from Hanoi? The best, most convenient and possibly the most affordable solution to go to Halong Bay from Hanoi is by booking with an official tour. Although you don’t love to travel as the group, Halong bay will give you a different experience when you share with many people on the cruise instead of traveling independently. Because while traveling with a group on the cruise in Halong Bay, you can save a big amount of money but still have a private room. Moreover, you will not waste time for waiting for ferry, bus or taxi because the cruise offers a shuttle bus from Hanoi and return with the most trusty. Further more, when you book a half day tour or even overnight cruise from Halong Bay, and if you don’t choose a right company, the total fee is over than you book a package. Because some will not include entrance fee, food, and sometimes guide doesn’t communicate in English. Final, your trip leaves a disappointed. That is why it is recommended to arrange Halong Bay trip from Hanoi city and receive well arrangement. You can find hundreds of tour operators and travel companies sell Halong bay cruise. Let research and ask a reasonable cruise with its route as your wish and expectation, check this site. 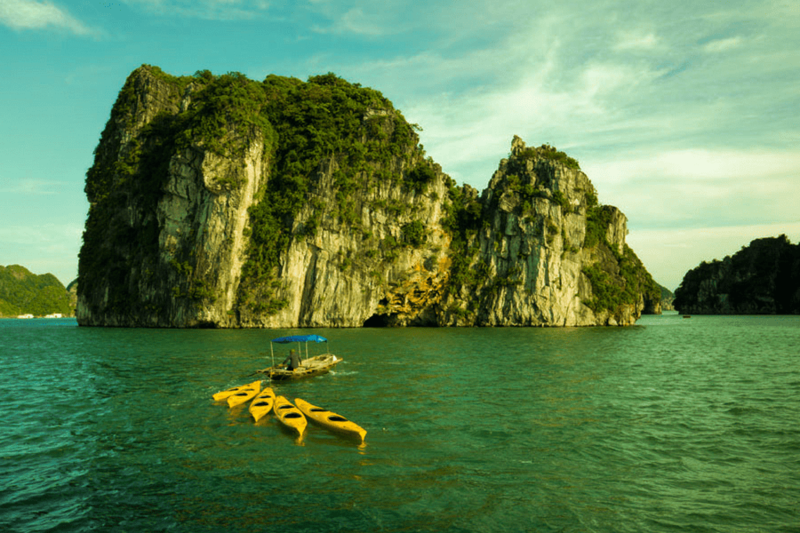 What to expect from an overnight trip to Halong Bay? 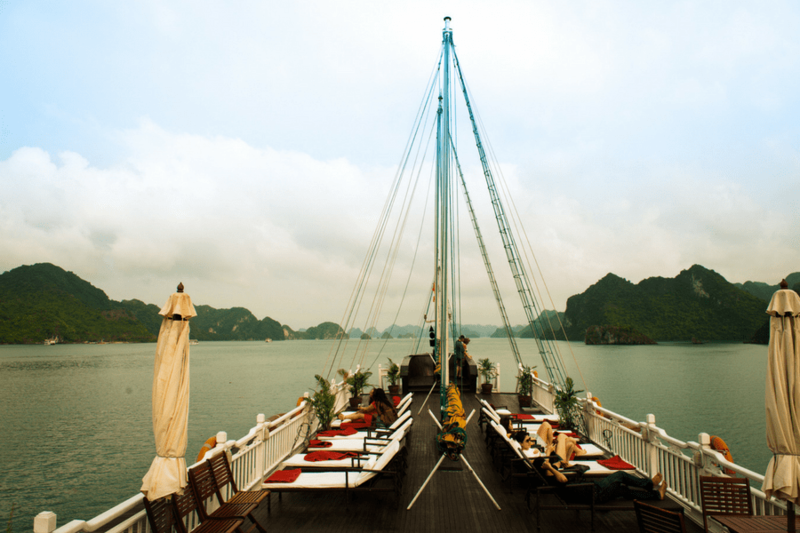 A cruise to Halong Bay where you’ll spend a night. You can choose cruise which has route travel to Halong Bay, Bai Tu Long Bay or Lan Ha Bay plus Cat Ba Island. Whether you travel to Halong Bay in any season, the scenery is always spectacular according to each time. Kayak through islands and islets to approach closer the natural area. Most cruise itinerary has a visiting a cave in its route. But Quan Y Cave in Cat Ba island just some cruises has the itinerary Cruise Lan Ha Bay to visit. Thanks to its location, Halong Bay and the numerous caves surrounding it served as a refuge and a hospital for soldiers during the Vietnam War. Hospital Cave on the Cat Ba island is one of them and a very impressive place. Travel with a professional guide to visit various caves and tunnels as well as learn about a bombproof hospital and a secret safe house for top leaders. Also here has an underground cinema and a small swimming pool. Depending on your choice of cruise and budget, you can get different types of rooms. Addition, you can enjoy the trip to Halong Bay in a cozy cabin designed with typical Vietnamese style in the traditional wooden boat or modern luxury one. 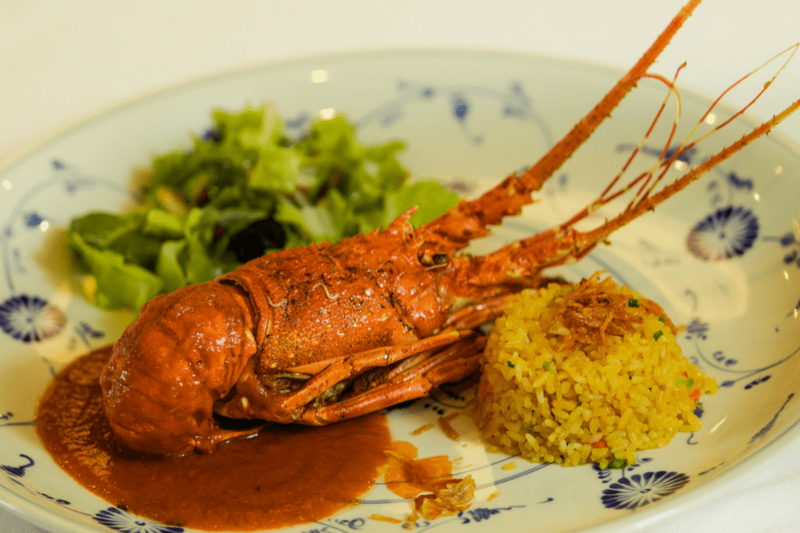 All dishes provided on-board are freshly cooked, using local ingredients and recipes such as seafood. All extra drinks, beers, and fruit shake you pay additionally. In conclusion, Halong Bay Cruise offers many choices for reference to discover the beauty of mother nature. It gives you an impressive views base on your cruise to choose for travel and time to explore in Halong Bay. So please research and have a decision to travel on cruise and travel route you wish.